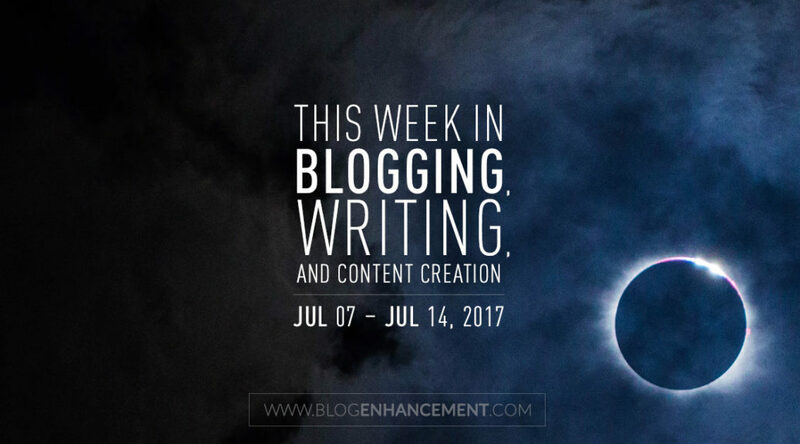 Welcome to the inaugural “weekly round-up” post from our ever-growing community of bloggers, vloggers, podcasters, and other content creators. Every week we will be hand-picking five top posts from a pool of the highest voted user-submitted/created posts in the community and including them in this weekly “listicle” blog post, along with the newsletter for all of our blog subscribers. The primary goal is to provide exceptional value for our members/subscribers in the form of awesome weekly content, particularly so we can continue growing the community with even more awesome like-minded people. But we’re also looking to demonstrate our point about the additional invaluable advantages our blog is getting by utilizing this awesome functionality never available before. By leading by example, we really hope we can attract some of you to get on board with the Snapzu platform and start your own community that will open up new opportunities for you as much as it does for us. If you see the value, you need to jump on board! 2. Should Writers Fear the Rise of Video? Few things in human history have been as influential as the written word. Writing has toppled empires, built global corporations, and inspired millions, if not billions of people. For decades, writers have played a chief role in marketing. David Ogilvy once wrote, “advertising is a business of words.” But will it always be? 3. When Should We Ignore Criticism? I graduated college with a degree in creative writing—and actually, fiction writing, to be specific. For those that don’t know, creative writing doesn’t tend to be a very lucrative field, nor is that sort of degree thought to be very valuable. I remember sitting in multiple classes throughout my college experience, my teachers making jokes of the poverty that comes with writing.